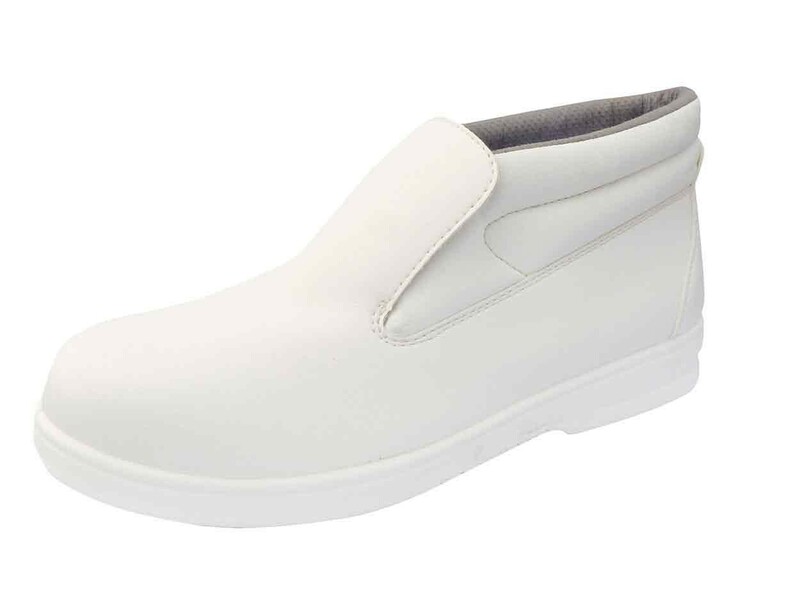 A microfibre Slip On S2 Safety Boot from Portwest. 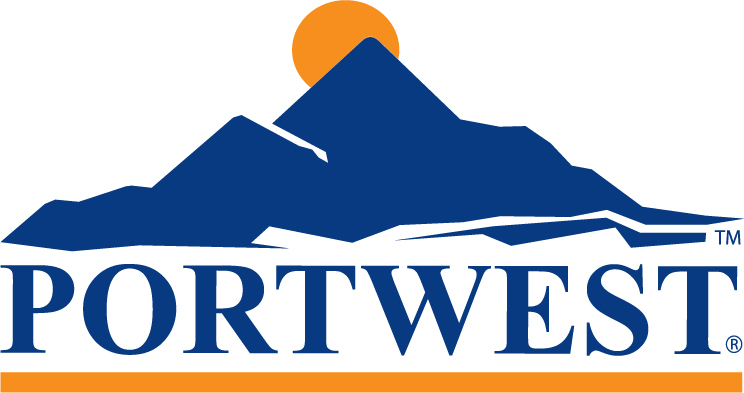 The Portwest FW83 Slip-On Safety Boot has a simple, minimal design making it practical, safe and durable. 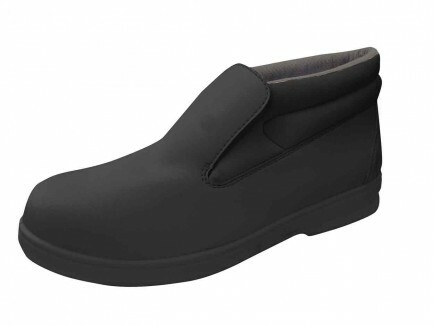 Features include steel toe caps, a slip and oil resistant PU outsole which resists temperatures up to 200 Deg C, a water resistant microfibre upper and a detachable back strap. Anti-static with an energy absorbing heel. Machine washable at 30 Deg C. Conforms to EN ISO 20345.